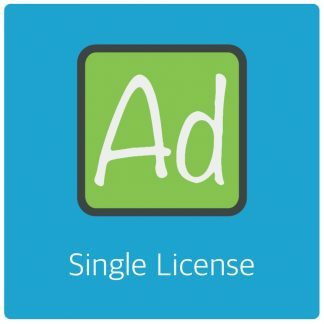 When you have purchased a license for AdRotate Pro you can download the plugin through your account on this website. Log in to your WordPress dashboard and navigate to the Plugins page. On the Plugins page click “Add New” and select “Upload”. Upload the adrotate-pro.zip file and wait for WordPress to tell you it’s finished. This may take a few seconds. Navigate to the Plugins page. 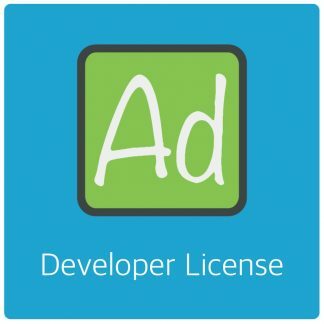 If you have AdRotate (Free version) installed, de-activate it. But do NOT click delete. When activated, AdRotate Pro will install the nessesary tables to your database and set up the menus. Activate your license to receive premium support and automatic updates. Access your hosting account using your favourite (s)FTP client. Unzip adrotate-pro.zip file and upload the resulting adrotate-pro folder to the plugins folder. Log in to your website files with your favorite FTP Client. Navigate to the wp-content/plugins/ folder. 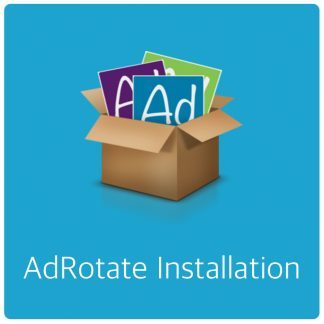 If you’re upgrading from AdRotate Free to AdRotate Pro then all your AdRotate data from the free version will be available in AdRotate Pro! 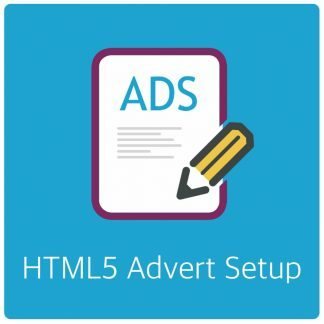 If you do not have AdRotate installed you can follow the normal installation steps on this page.